Michael W. Cocanower is the founder and president of itSynergy. 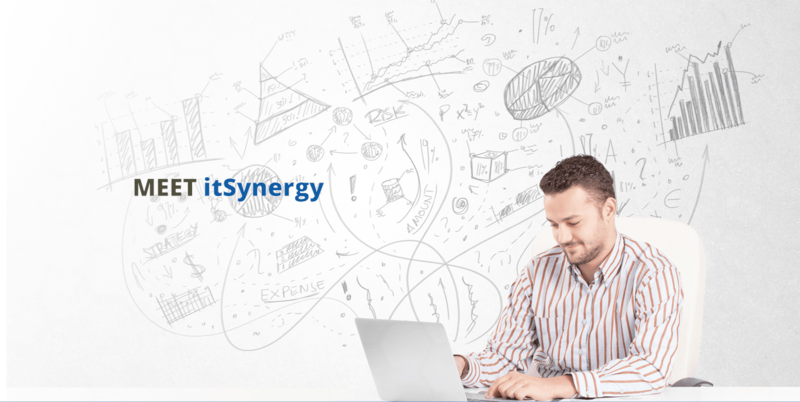 Since its inception in 1997, Phoenix-based itSynergy has been the leading IT Consulting organization empowering small and mid-market businesses with strategic information technology (IT) guidance, comprehensive IT services, and custom software development solutions that provide distinct competitive advantages. Leveraging the latest Microsoft® technology, the firm builds, deploys, and supports solutions that improve efficiencies, drive bottom-line results, and enable clients to focus on their core business. Prior to founding itSynergy, Mr. Cocanower built a solid educational and business background. Born and raised in Phoenix, Mr. Cocanower earned Bachelor of Science degrees in both finance and computer information systems from Arizona State University. He went on to serve in technology consulting positions for various Arizona-based companies, as well as in internal IT management positions for leading Arizona residential construction companies. Mr. Cocanower now has over 20 years in the IT field. 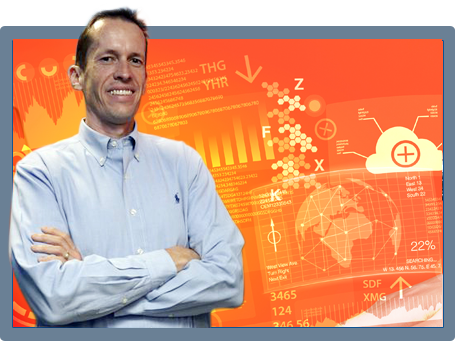 Under his leadership, itSynergy has built an impressive client roster and has experienced exponential revenue growth. The company has been recognized as a Microsoft® Gold Certified Partner and a Microsoft® Small Business Specialist. Mr. Cocanower has been recognized as a Microsoft® Certified Professional and is an 8 year Microsoft® Windows Small Business Server Most Valuable Professional. Mr. Cocanower has served on the United States Board of Directors of the International Association of Microsoft® Certified Partners and the International Board of the same organization for many years. He also served on the Microsoft® Infrastructure Partner Advisory Council. (*see below for a complete list of Mr. Cocanower’s industry awards / certifications). Frequently quoted in various international publications, Mr. Cocanower is a recognized author and subject matter expert on the following Microsoft® publications: Small IT Solution, Medium IT Solution (both are part of the IT Solutions for SMB Series published on Microsoft’s® Web site), Deploying Windows Mobile 5 on Small Business Server 2003, and the Windows Server System Assessment and Deployment Solution for Midsize Businesses. Mr. Cocanower has also been a frequent speaker at key industry events. He has spoken at the Microsoft® Worldwide Partner Conference, various Microsoft® Connections events, Microsoft® Small Business Summit, SMB Nation, SMB Summit, and at key customer events on such topics as Microsoft® Windows Sharepoint Services, Microsoft® Windows Small Business Server, and on a host of other Microsoft® technologies. In his spare time, Mr. Cocanower enjoys camping, running, and vacationing in Mexico with his family.